If you're looking for a family-friendly option to get around Union City, GA, be sure to check out the 2019 Dodge Grand Caravan. Returning with a roomy interior and a laundry list of available features, this best-selling minivan arrives to help you tackle your daily errands. Don Jackson Chrysler Dodge Jeep Ram has new 2019 Grand Caravan models available for our local customers. We have many trim levels and options in stock backed with the support our customers know and love. Our staff is also here and ready to assist you long after your purchase. We strive for excellence and want to make sure you get the best Grand Caravan option for your next adventure. 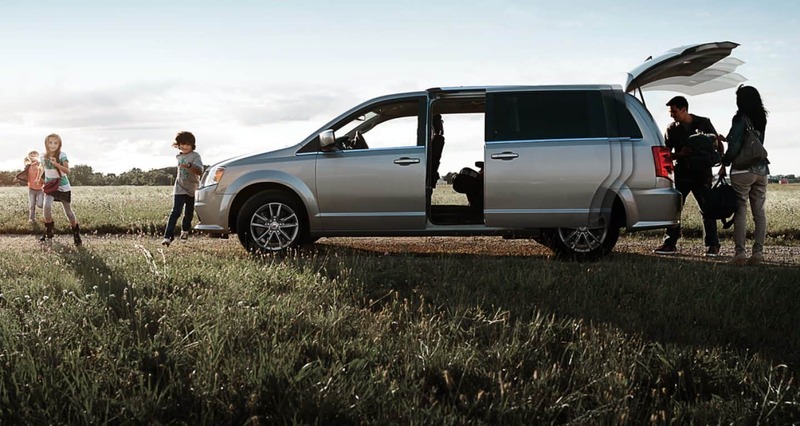 Get ready to load up the kids for your next road trip in a 2019 Dodge Grand Caravan from Don Jackson Chrysler Dodge Jeep Ram. Browse Our New Dodge Grand Caravan Inventory! Just because you're in the market for a minivan doesn't mean you have to compromise on style. The 2019 Grand Caravan has a sleek design that helps this best-selling minivan stand ahead of the rest. From its distinct Dodge cross-hair grille to its available roof racks, the new Grand Caravan is ready for whatever the day has in store. 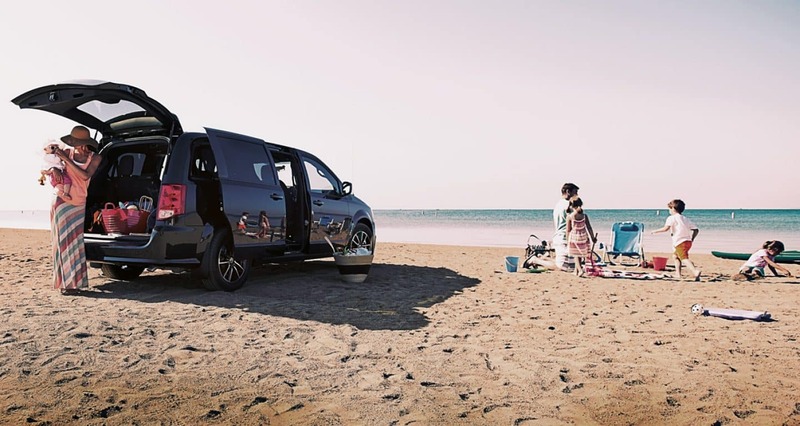 The interior of the Grand Caravan is equally as impressive with seating for the entire family and cutting-edge features for everyone. Whether you're taking the kids to football practice or heading to the office with co-workers, the new 2019 Grand Cherokee is designed to impress. Under the hood, the new Grand Caravan has a standard 283-horsepower 3.6-liter six-cylinder engine balancing performance and fuel-efficiency for the day ahead. This engine averages an EPA-estimated 25 miles per gallon on the highway to take you further without constant trips to the gas station. The Grand Caravan also channels its power to the front wheels through a six-speed automatic transmission delivering smooth and responsive performance. There are three available 2019 Grand Caravan trim levels including the base SE, SE Plus, and the SXT. Depending on the model, standard features include tri-zone climate control, a 6.5-inch touchscreen infotainment system with a built-in CD and DVD player, an auto-dimming rearview mirror, and versatile Stow n' Go seats. Drivers can also get available options including upgraded leather seats, a voice-operated infotainment system, a rear-seat DVD system, navigation, a power liftgate, and universal garage-door opener. 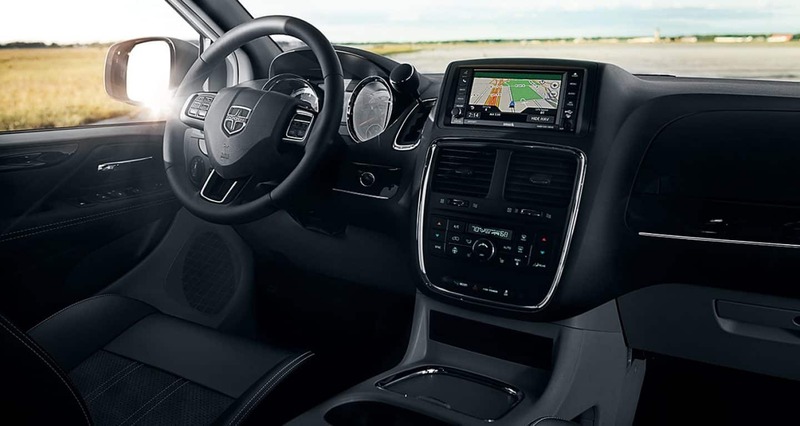 Not only is the 2019 Grand Caravan designed to entertain, but this minivan also has numerous safety features to keep you protected as well. Safety innovations include automatic headlights, child protection door locks, all-speed traction control, and electronic stability control. Also available is a durable steel body frame, active front seat head restraints, and crumple zones. Adventure awaits in your new 2019 Dodge Grand Caravan from Don Jackson Chrysler Dodge Jeep Ram. Make the short drive over to test drive this impressive minivan today. We want to make sure you get the best option for your needs in a timely manner. Our staff is committed to making sure your time with us is a pleasure. Get the financing you need when you stop by our dealership as well. We have a finance center available to help our customers get the best offers within budget. 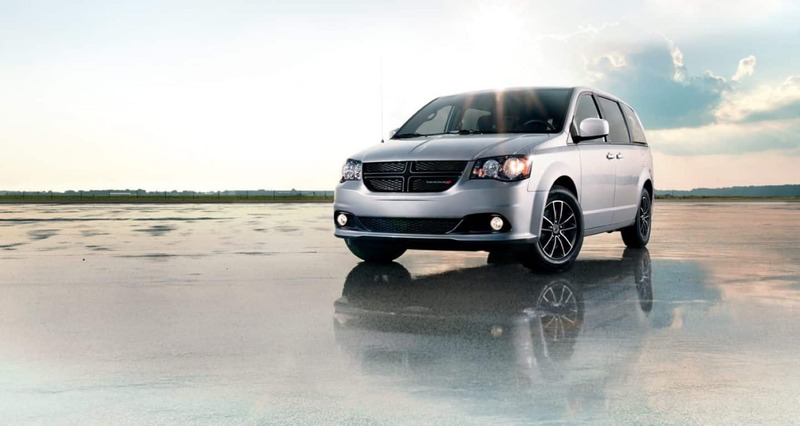 We have the best options to help you buy or lease the Grand Caravan you want in no time. With our online finance application, you can also get pre-approved quickly and securely from home. Contact the sales team here at Don Jackson Chrysler Dodge Jeep Ram for more information on the 2019 Grand Cherokee, and see why we are your local new Dodge dealer.